While asphalt is relatively softer than concrete, it is highly abrasive. This requires a form of undercut protection enabling the user to get the full life of the diamond segments employed on the blade. Crack chasers as their name implies, are used to chase existing cracks in concrete in order to open the joint or crack wider to make it ready for sealing. 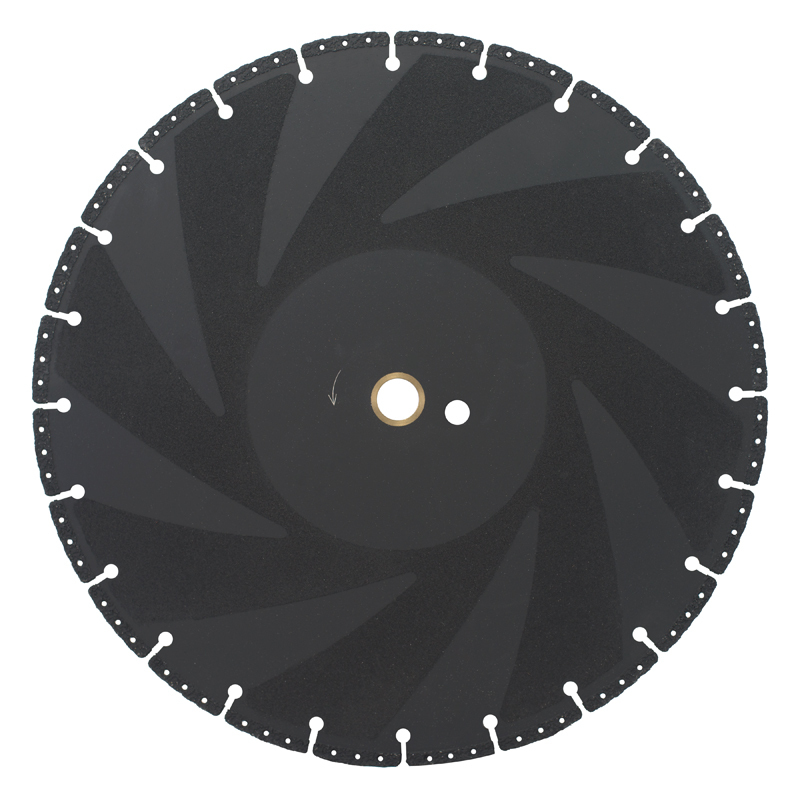 Turbo segmented blades are designed to cut very hard materials whether they are concrete based or masonry based. 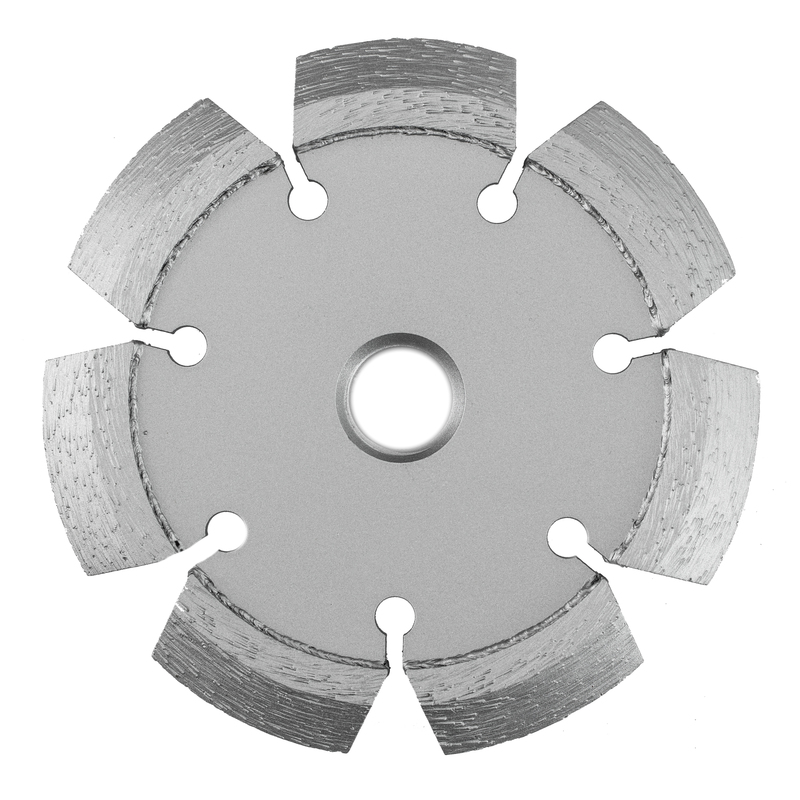 The Turbo design in each segment has notches for debris removal allowing for faster cutting action without sacraficing life. If you cut hard re-inforced concrete, refractory materials, hard brick, glazed block, split faced block, or hard stone, give the Turbo Segmented series a try. 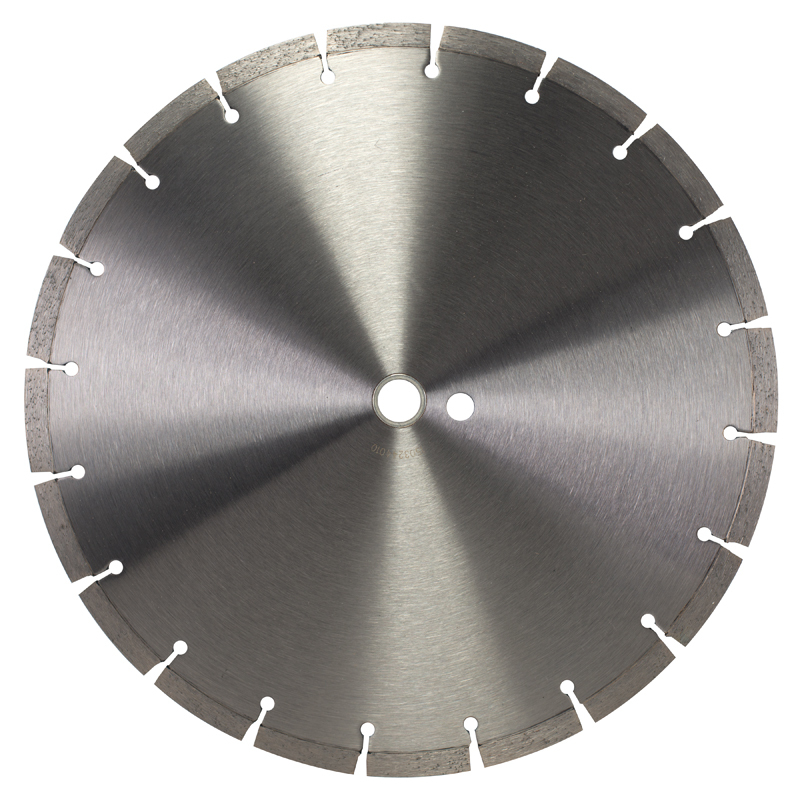 These blades are expertly manufactured to provide the highest level of performance for various masonry applications including brick, block, and roofing tiles. 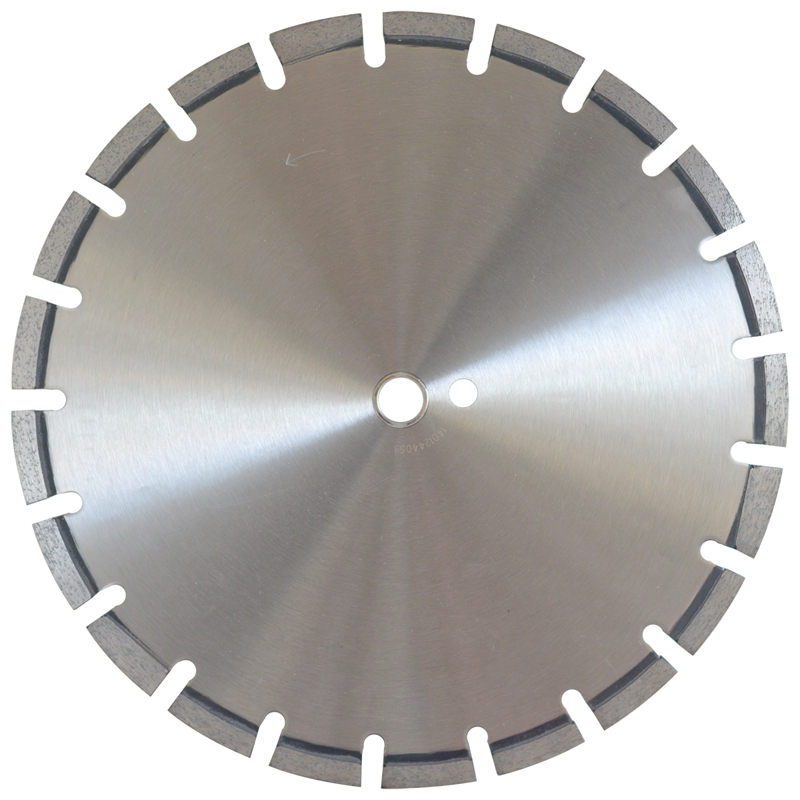 Metal/Demolition Saw Blades aredesigned to cut through a wide variety of materials. These diamond bladesare constructed from the highest quality diamonds available. 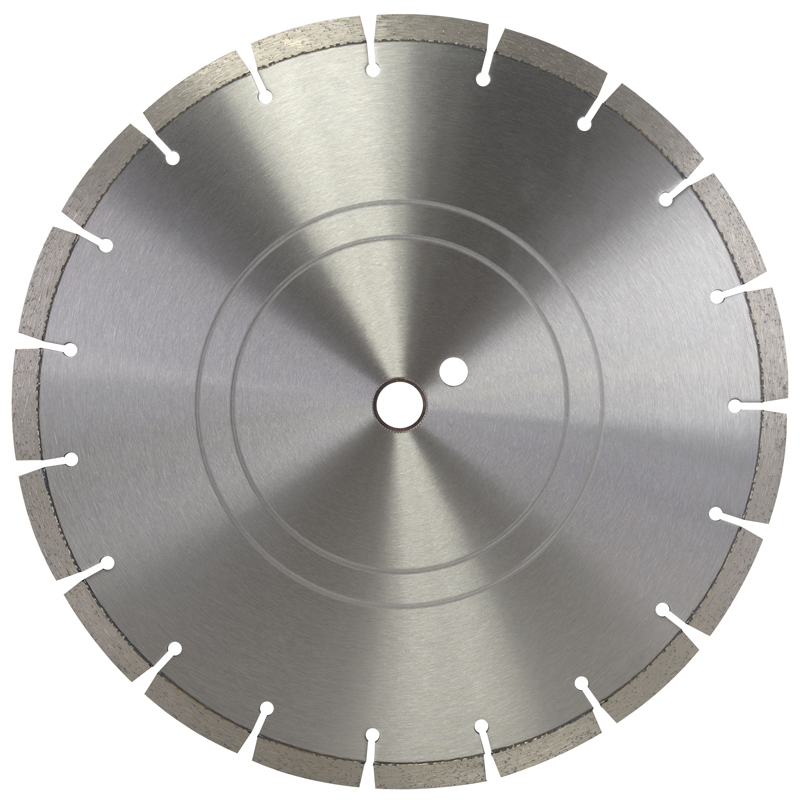 This allows the Blade to cut twice as fast as an abrasive blade and last up to 70 times longer. The Blades are used in emergency situations by fire departments and rescue units throughout the world. 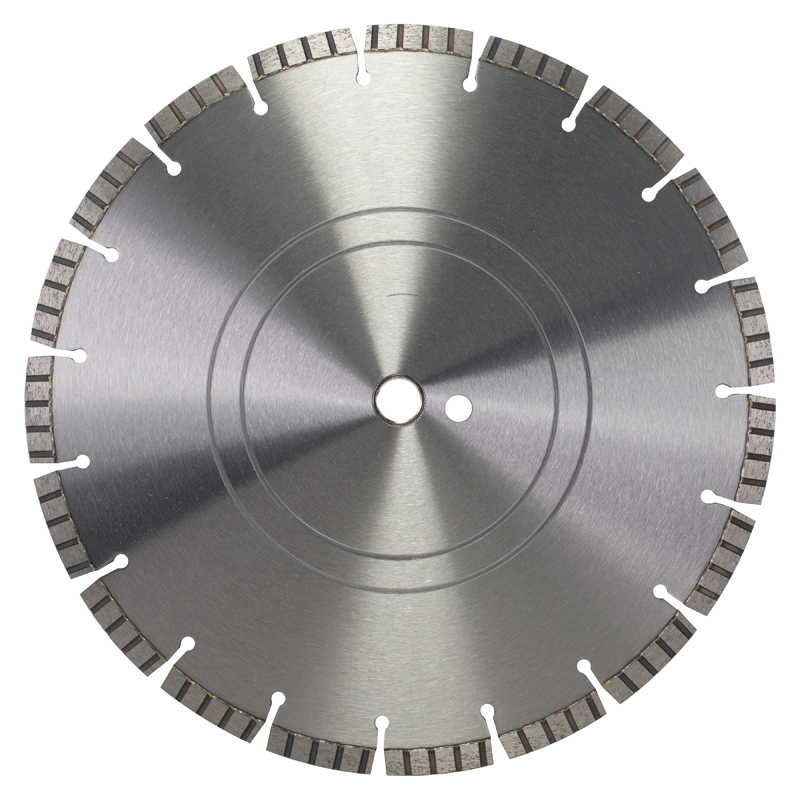 Rescue saw blades cut through materials such as metal, chains, locks, iron fencing, re-bar, steel, pipe, ductile iron, cast iron, copper, concrete, masonry, stone, stucco, wood, HDPE, PVC, plastic, metal, roofing, steel studs, and more. Great Blade for all your General Purpose Jobs. 90 Day Hassle Free Returns or Exchanges!